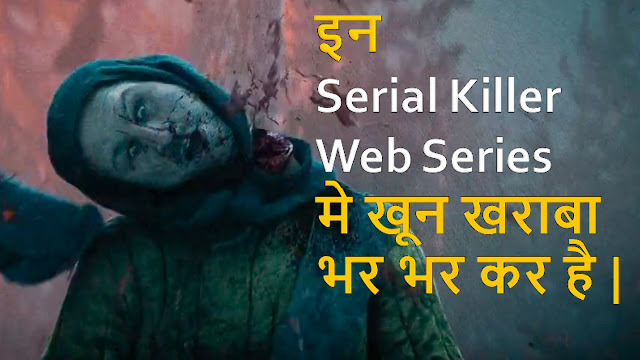 This is the video of top 10 best web series belong to serial killer categories all web series are released in hindi and english so enjoy the contdown of top 10 best serial killer web series. Abhay is a ZEE5 Original starring Kunal Kemmu, Deepak Tijori, Elnaaz Norouzi, Rituraj Singh, Maninee Mishra, Sandeepa Dhar and Gopal Singh. Inspired by true events, the crime thriller revolves Abhay Pratap Singh, a sharp investigating officer with the mind of a criminal, who can go to any extent to solve a case. Join Abhay as he sets out in the dark gruesome world of crime to save innocent lives, while dealing with his own personal demons. A woman left for dead in the desert after a harrowing assault embarks on a brutal and bloody quest for revenge against the three men who betrayed her. rue Detective is an American anthology crime drama television series created and written by Nic Pizzolatto. The series, broadcast by the premium cable network HBO in the United States, premiered on January 12, 2014. 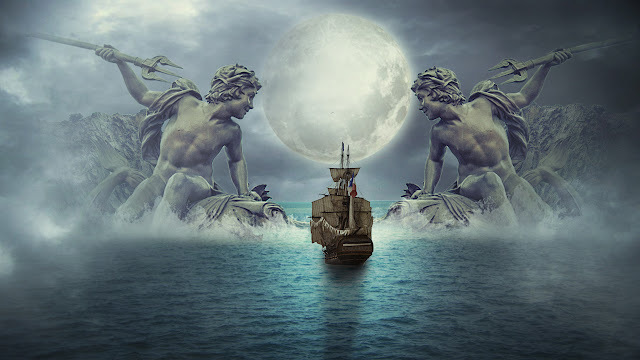 Each season of the series is structured as a disparate, self-contained narrative, employing new cast ensembles, and following various sets of characters and settings.